We believe you deserve professional knowledge, a wealth of experience and a team who know how to make technology work for you. Our flexible business advisory packages mean you get value for money. Find out more below. Obligation free scoping meeting. Get a quote. 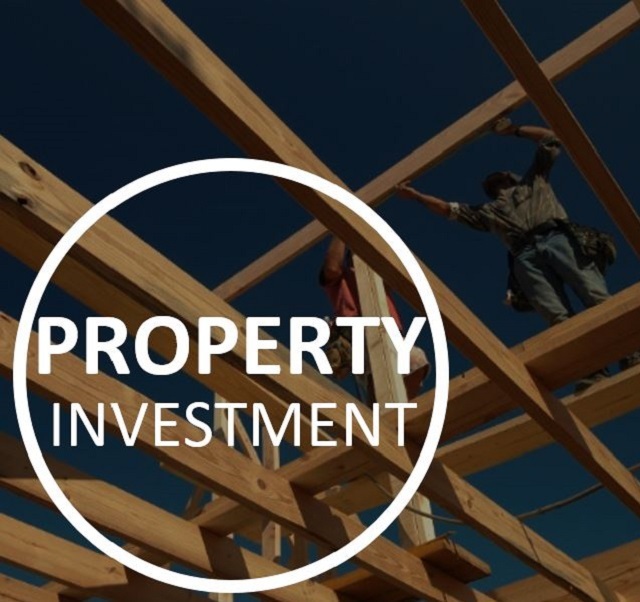 People invest in property because it is simple and they know what they are getting. Our Property Advice service is the same. It's a simple formula that means all we do is focused on make your life easier and helping to improve your business and profit. 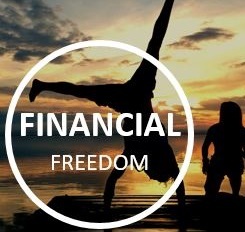 Forward thinking strategy, advice and planning to help you work towards achieving financial freedom. “We were looking at a new business for ourselves and I had seen how a friends business had grown since you came on board. When he was looking at getting out, you helped him continue his dream by finding opportunities he hadn’t looked at and restructuring his business to take advantage of them.